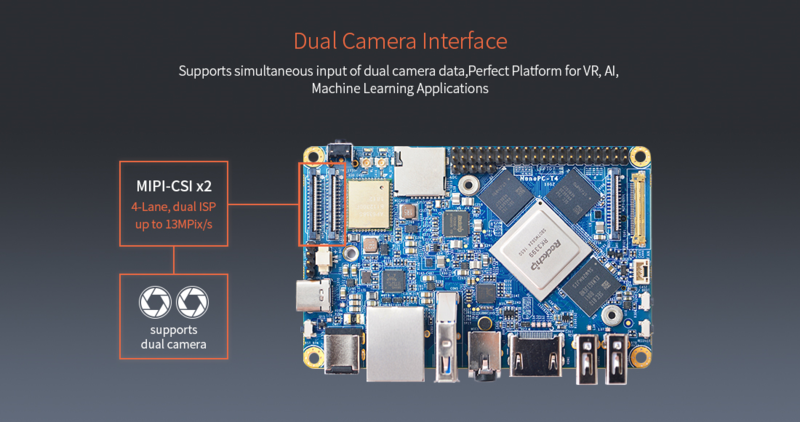 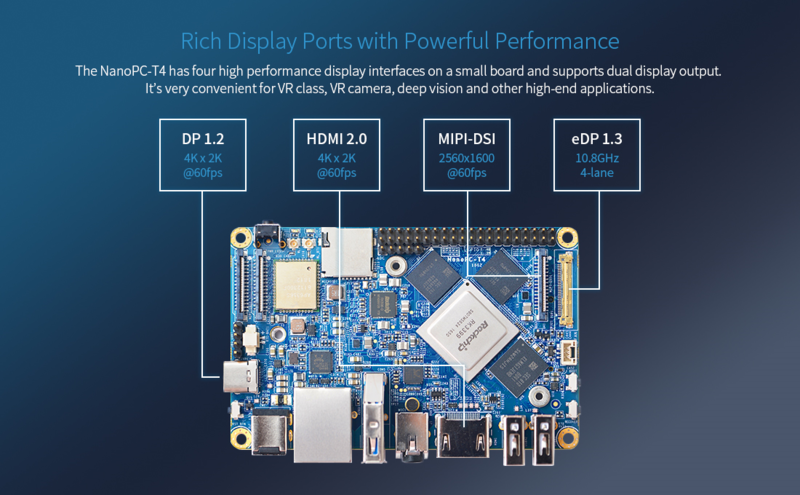 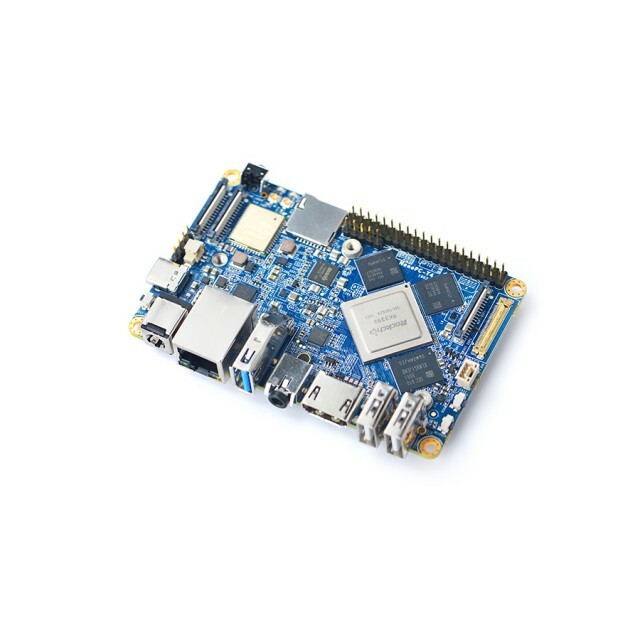 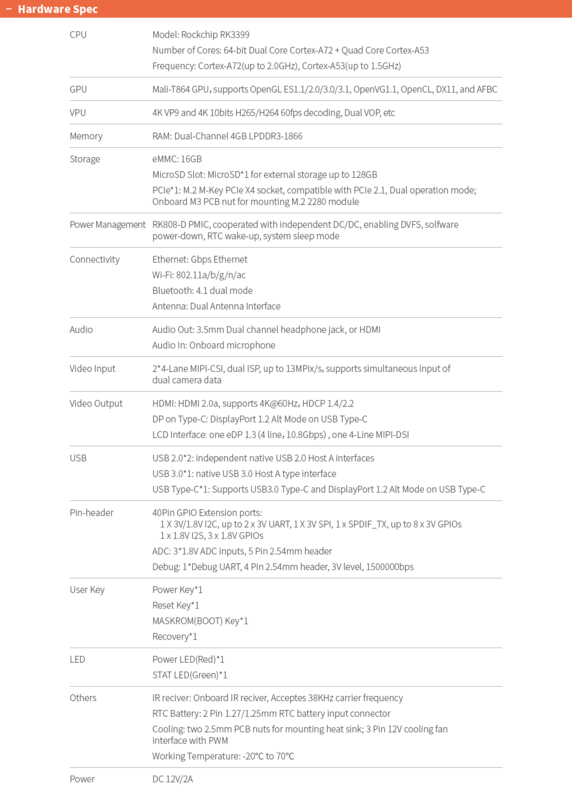 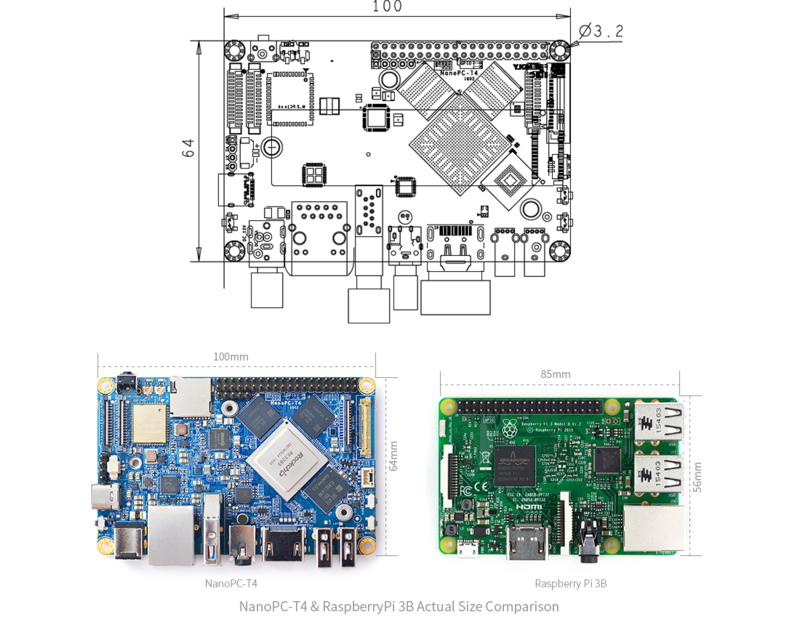 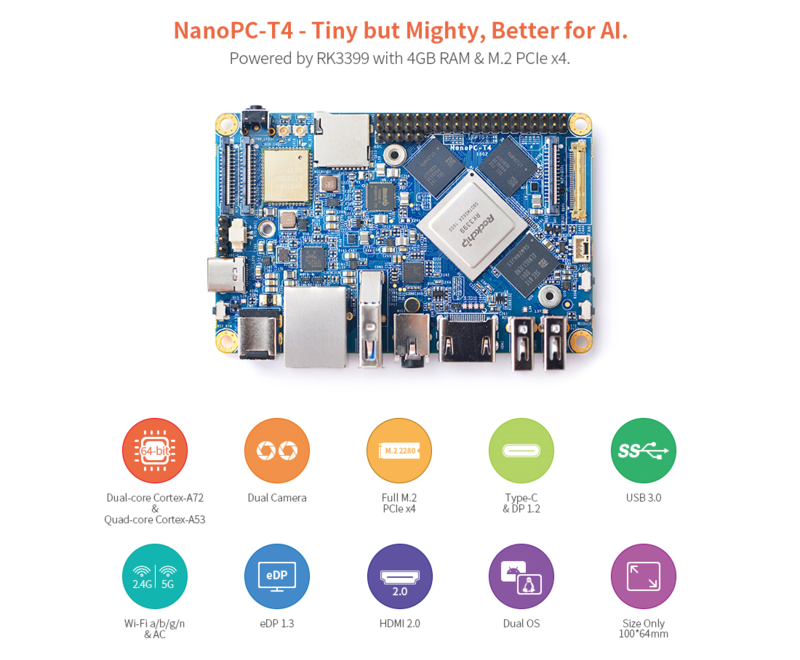 NanoPC-T4 Rockchip RK3399 64-bit Dual Core Cortex-A72 + Quad Core Cortex-A53. 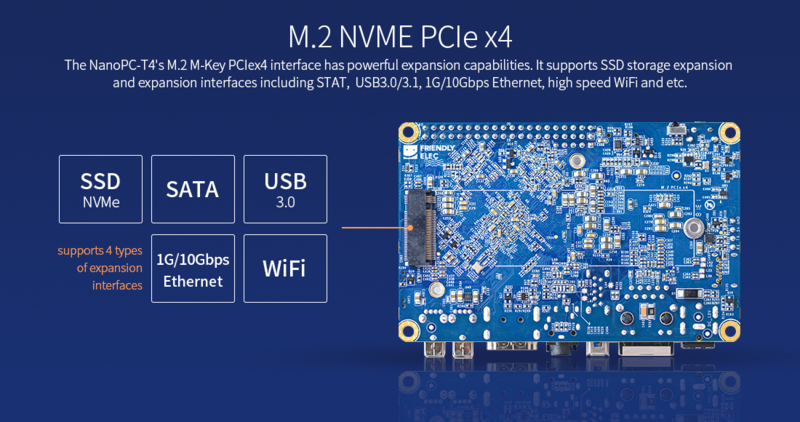 4GB DDR4 RAM, 16GB eMMC flash, onboard 2.4G &5G dual-band WiFi module. 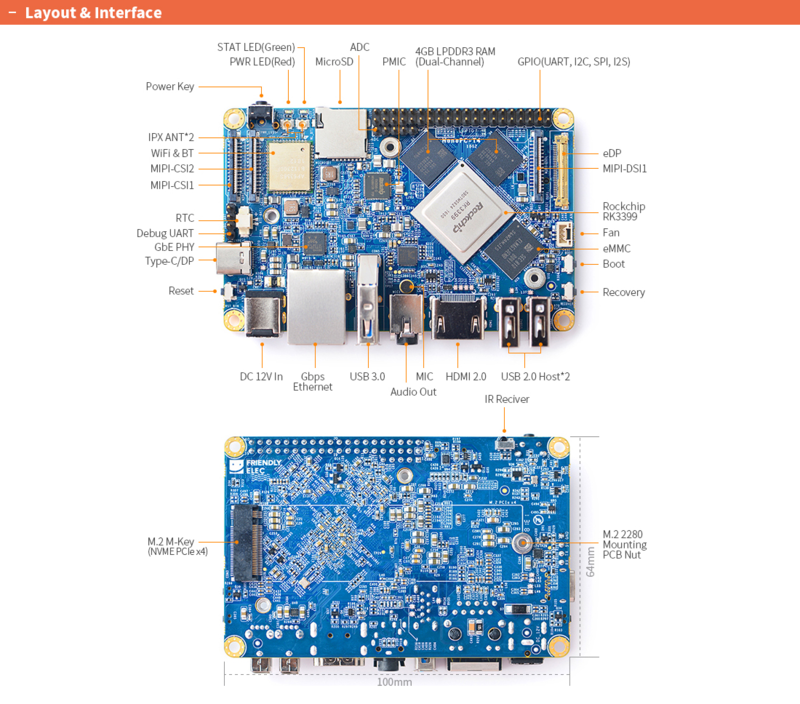 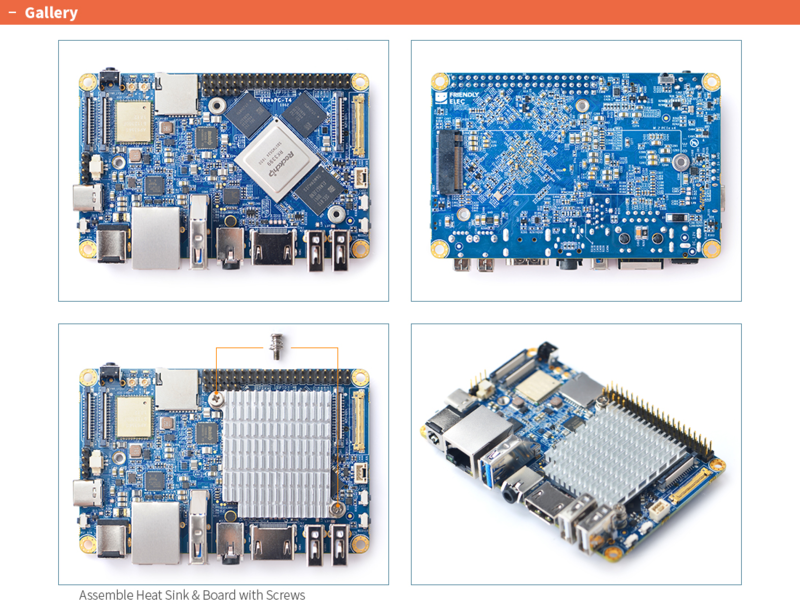 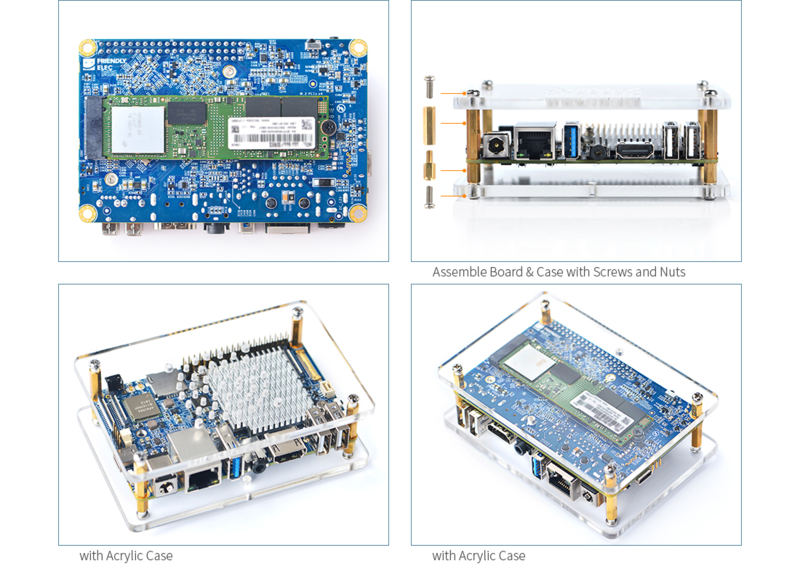 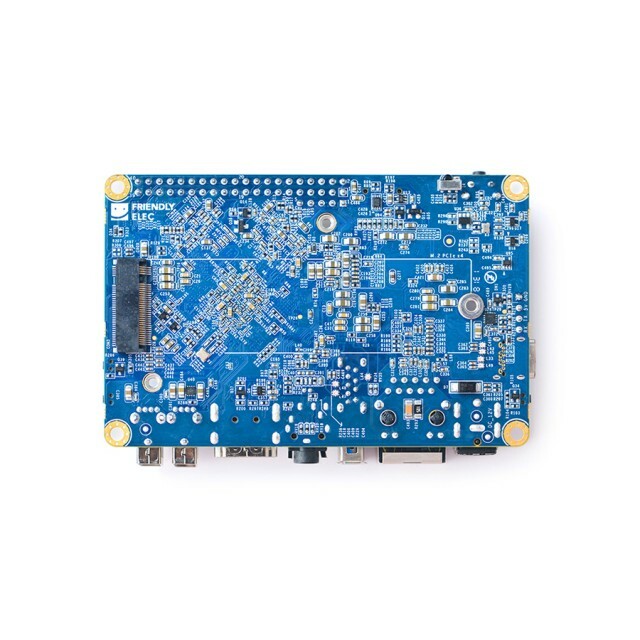 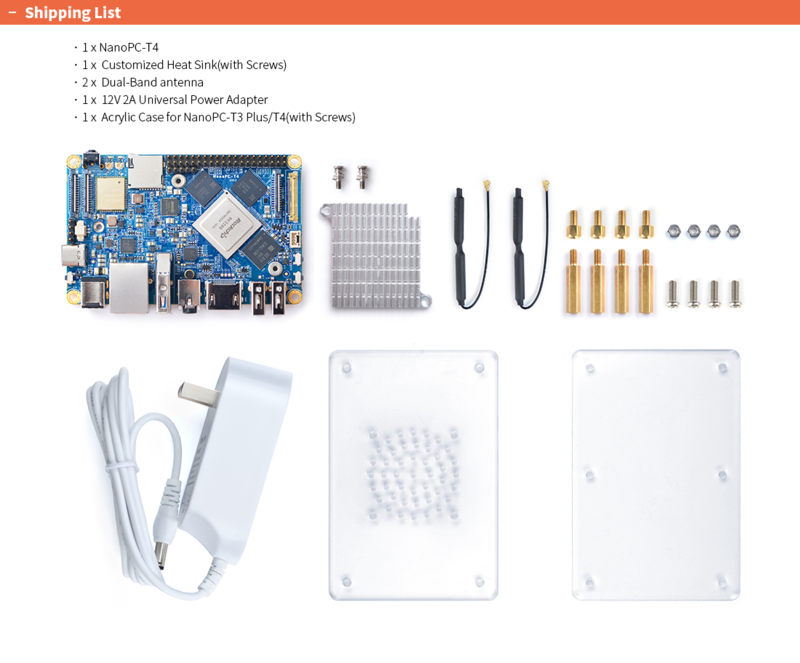 Kit contains 1x NanoPC-T4, Heat Sink, Dual-Band antenna, 12V 2A Power supply, and Acrylic Case & Hardware. 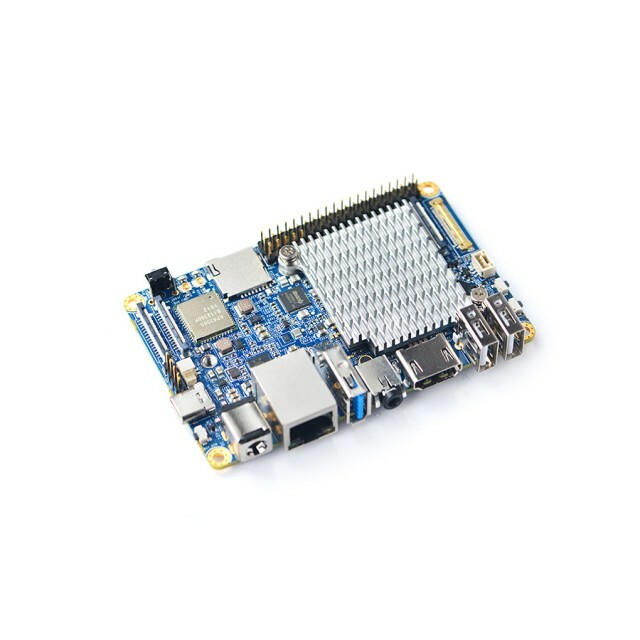 4G 3db IPEX Wireless Antenna..
CAM1320 13.2MP MIPI Camera Module Related ResourcesWIKI: http://wiki.friendlyarm.com/wiki/index..